Flexible solutions for different types of protection needs. 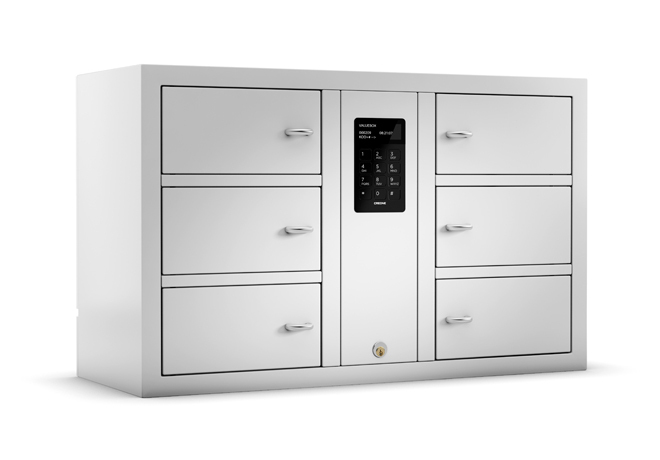 Our value boxes and key cabinets meet the police force’s many different protection needs. Common to them all is a requirement that the security level be extremely high. Weapons, technology, medicine, documentation, keys and passes are all stored here. 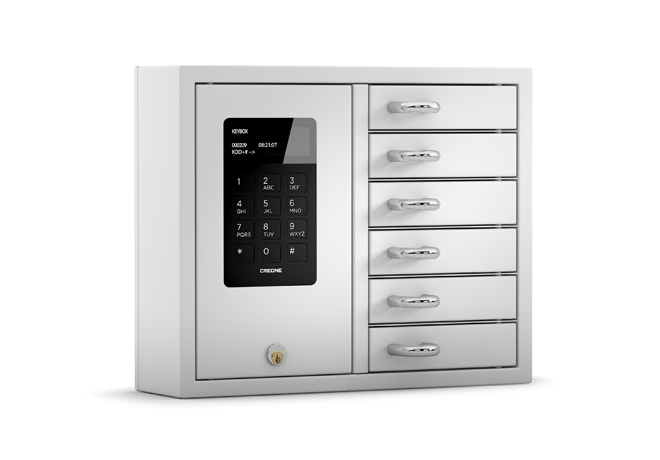 ValueBox from Creone offers flexibility, order and extremely high security.